Our talk with Dr. Efstratios Stratikos begins with an overview of the research currently being performed within his research group focused around the study of protein biomolecules and specifically their predominant role in medical diagnosis and in the design of new drugs. Centered around the mechanics of the human immune system Dr Stratikos’ group research applies to the diagnosing, prognosis and curing of a very broad spectrum of diseases including cancer. The second part of our talk is about the difficulties and the challenges that the group is currently facing, despite that profound importance and impact of their work, in fund-raising highlighting amongst others the need for support mechanisms and infrastructure, both at state and private industry levels. 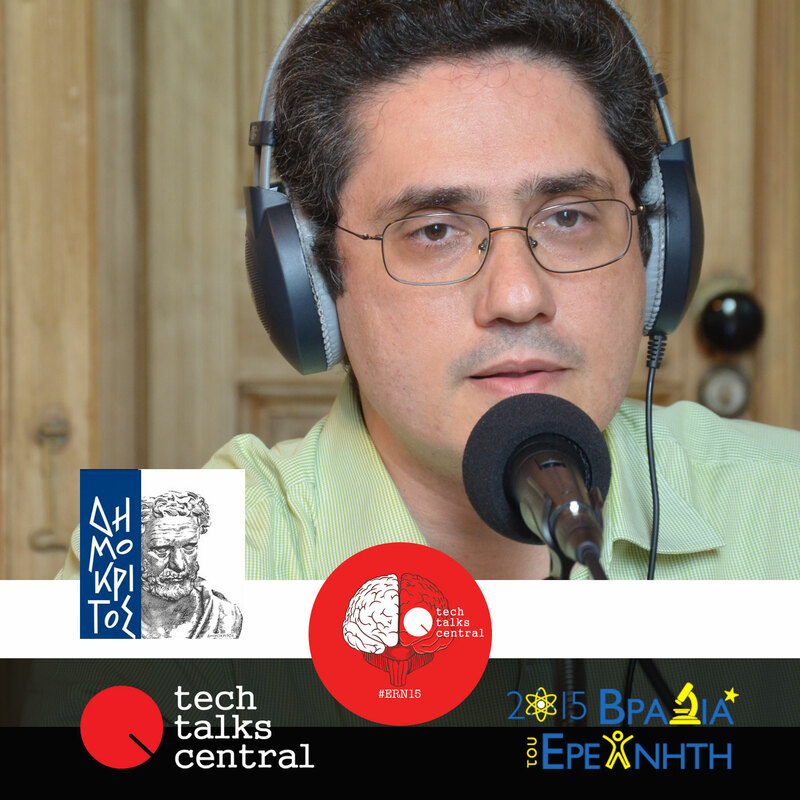 Interviewed by George Voulgaris for Tech Talks Central. Dr. Efstratios Stratikos is Director of Research at the National Center for Scientific Research, Demokritos and a Researcher (with rank of Research Director) at the Protein Chemistry Group of the Biodiagnostics division. He has a Ph.D. in Biochemistry, Uniervsity of Illinois at Chicago and has been Postdoctoral Fellow at Harvard Medical School. His main research interests revolve around understanding complex biological systems at the molecular and atomic level. His research group studies the structure and function of protein biomolecules in an effort to understand their role, as well as the role of their disease-causing variants (such as rare mutations or single nucleotide polymorphisms), in the pathogenesis, predisposition and diagnosis of human disease. Furthermore the aim is to validate and complement existing genetic or clinical association studies by providing mechanism-based insight that can establish the diagnostic and prognostic value of protein biomarkers for human diseases. The group is also involved in rational-drug design efforts focused on the protein molecules we are currently investigating. These efforts are guided and supported by providing structural and mechanistic insight as well as developing and performing customised in vitro and cell-based assays.